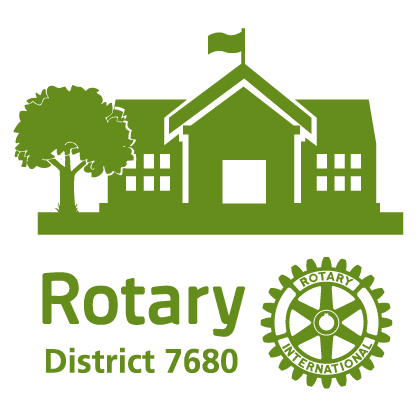 With generous support from District Rotary, TreesCharlotte will be planting approximately 200 trees on the campus of Winding Springs Elementary. Children activities will be provided between 9:00 and 10:00 am by our community partner, NC Wildlife Federation. To ensure a safe and enjoyable event, we are limiting the number of volunteers to 175 for this TreeDay. Register early as our events “sell out” quickly. Tree planting events are great for families and everyone is welcome. To ensure accurate active volunteer counts, please list all participants on the registration form, along with children’s ages. Children 16 and younger must be accompanied by an adult. Events are held rain or shine. A modest rainfall actually provides ideal planting conditions. Deadline to register is Sunday, February 19. Once registered, more detailed information will be emailed to you the week of the event.